New year, new appliances! 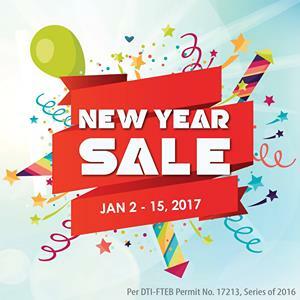 Check out Abenson's New Year SALE happening until January 15, 20171 Get great discounts and bundles from participating appliance brands. Check it out in all Abenson stores or shop online HERE!